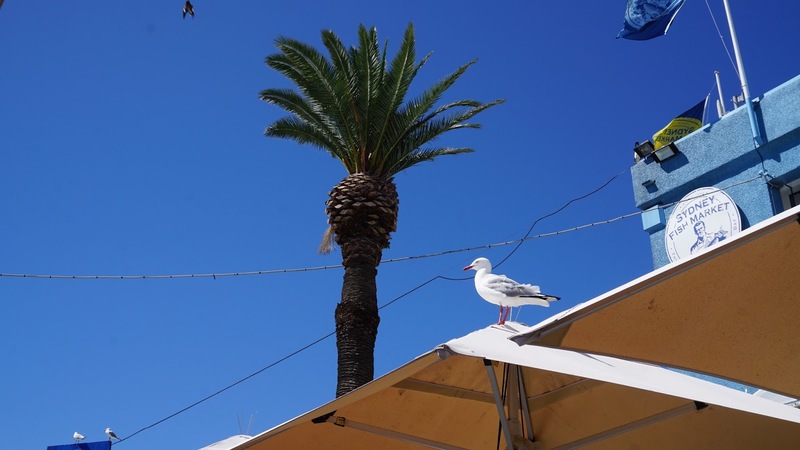 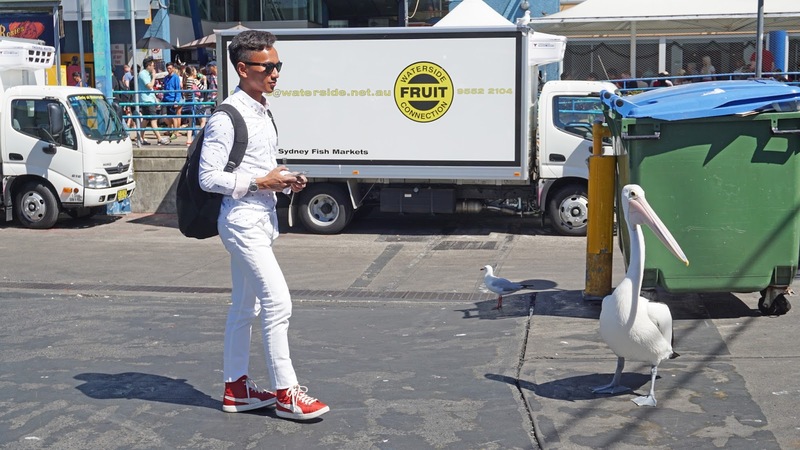 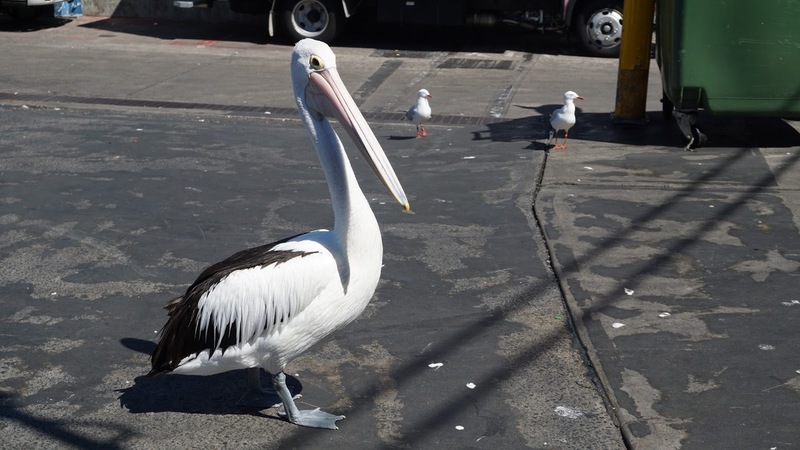 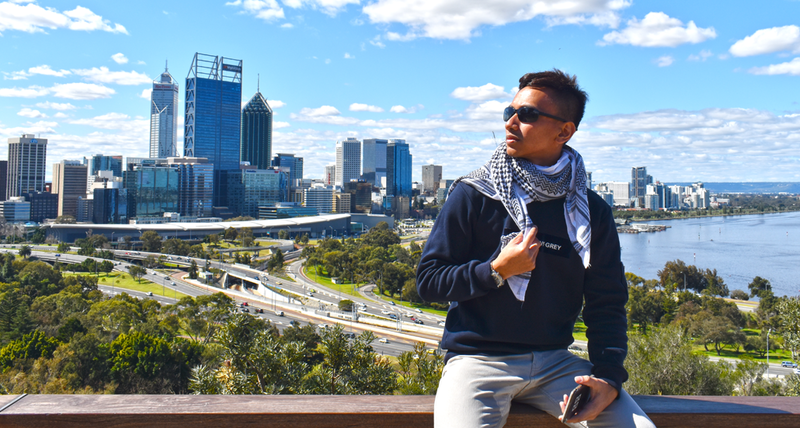 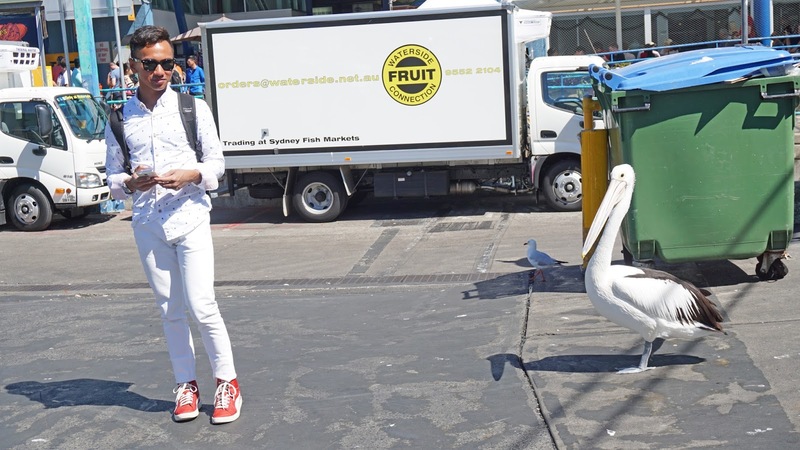 Scenic, vibrant and full of character, Sydney Fish Market (SFM) is the largest seafood market in the southern hemisphere and one of Australia’s most iconic tourism sites! 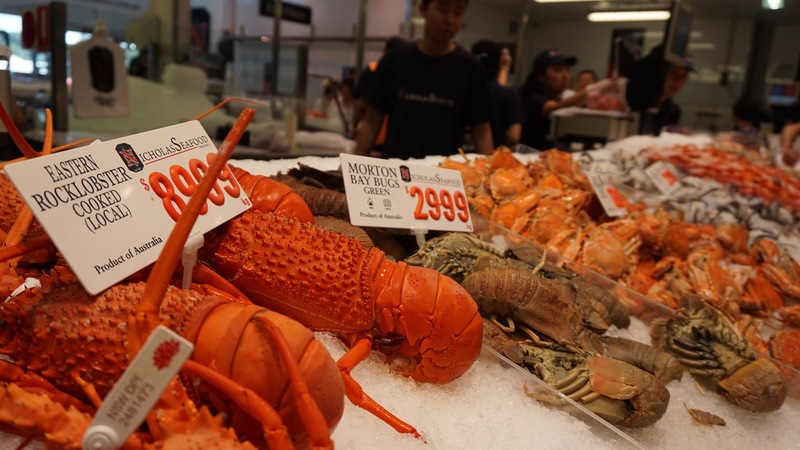 SFM is the largest market of its kind in the Southern Hemisphere and the third largest seafood market in terms of variety in the world. 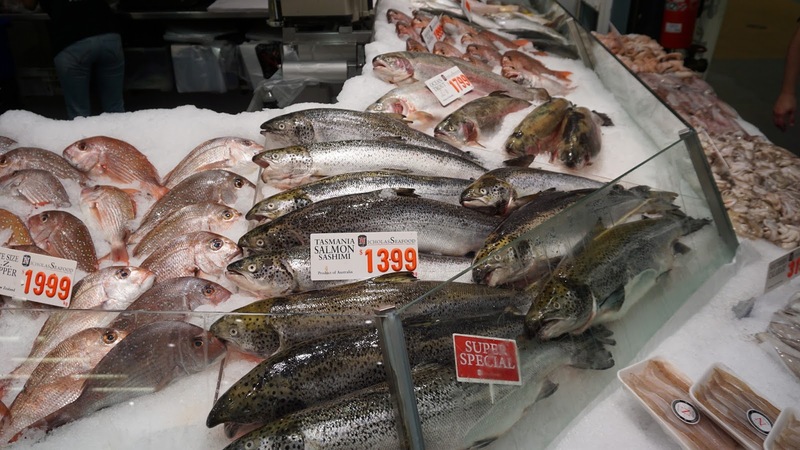 A working fish market, SFM sources product both nationally and internationally and trades over 13,500 tonnes of seafood annually - with up to one hundred sustainable seafood species traded every day and approximately 500 species traded annually. 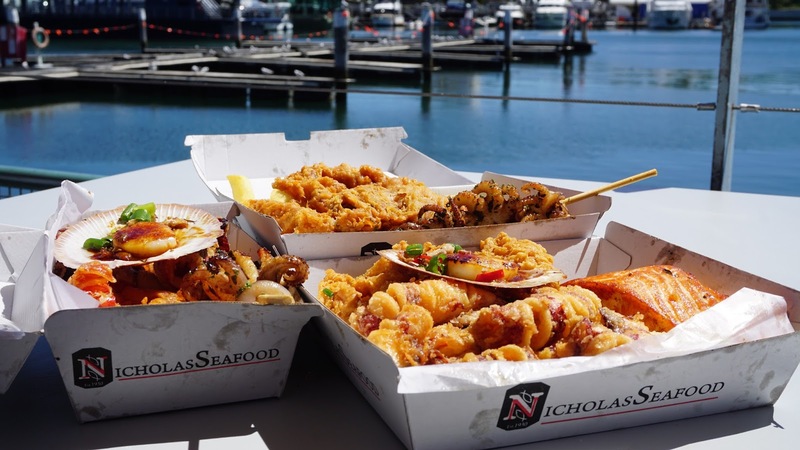 Head to Sydney Fish Market to see oysters freshly shucked on-site, then take to the waterside to enjoy a platter of fish and chips cooked to order! 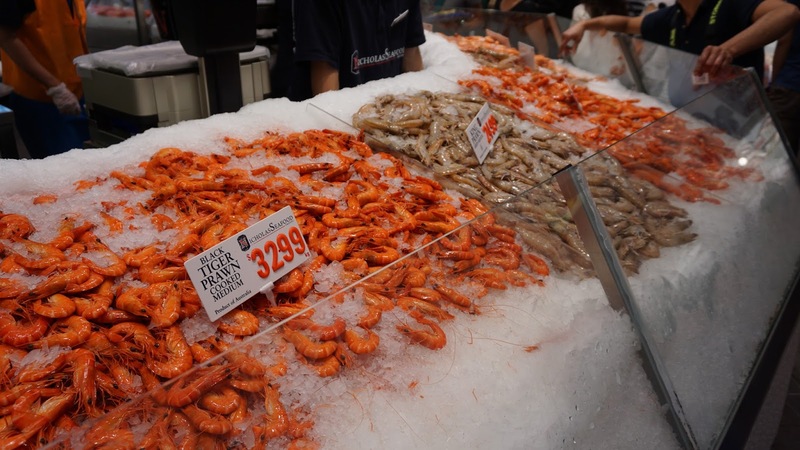 Sydney Fish Market incorporates a working fishing port, wholesale fish market, fresh seafood retail market, a delicatessen, a sushi bar, a bakery, a gift shop, a fruit and vegetable market, a florist, a meat deli, a beverage outlet, a seafood cooking school, indoor seating and an outdoor promenade for visitors. 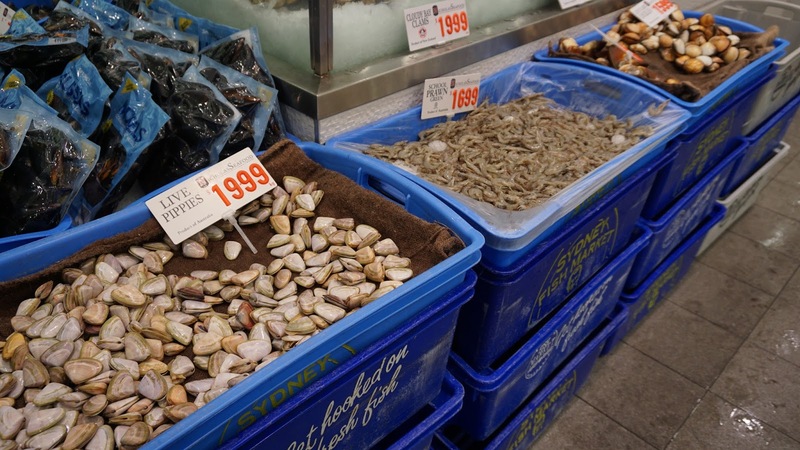 There are daily wholesale auctions for Sydney's seafood retailers.